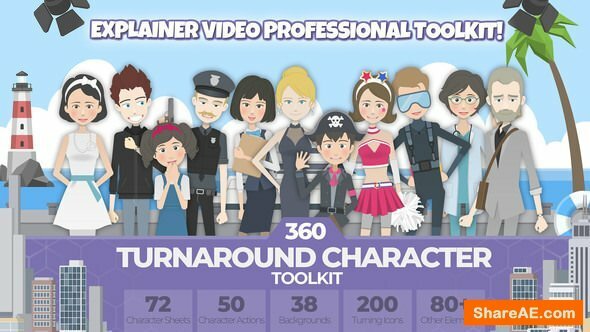 This character toolkit is an explainer video-based toolkit that is easy to use as basic skill of After Effects. The core of this project is a specialized character module. This allows to control the interaction with the target in the scene, beyond the limits of existing two-dimensional pose creation. This enables face-to-face or story-based dialog animation. 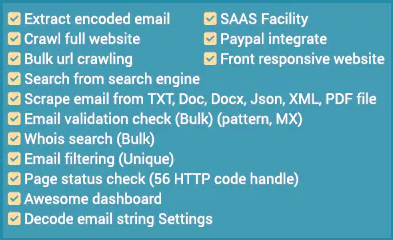 This project uses the ai file-sheet as the core system. 1 sheet contains 1 character information, and you can create a new sheet by combining sheets and sheets or changing the color. The duik script(v15.52) was used in this project’s character module. I was able to create this project thanks to this script. I pay tribute to the developer who created the amazing tool. This script is available for free here.